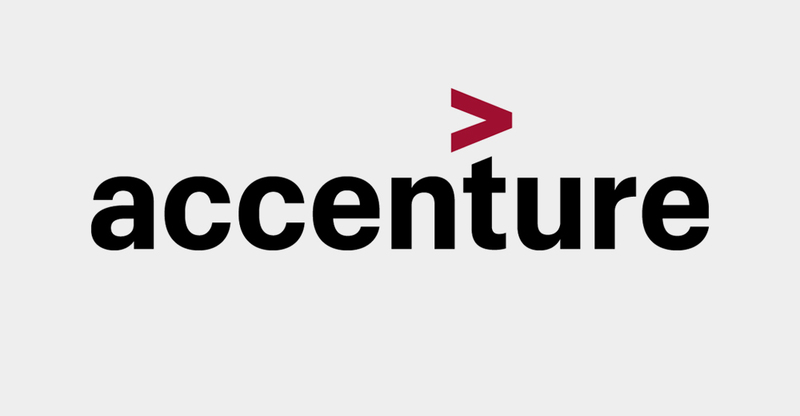 New Accenture research shows that while both TV and digital drive sales, Canadian advertisers are overinvested in digital and underinvested in TV – and missing out on significant revenue as a result. This comprehensive attribution study covers $3 Billion in media spend across 100+ brands. 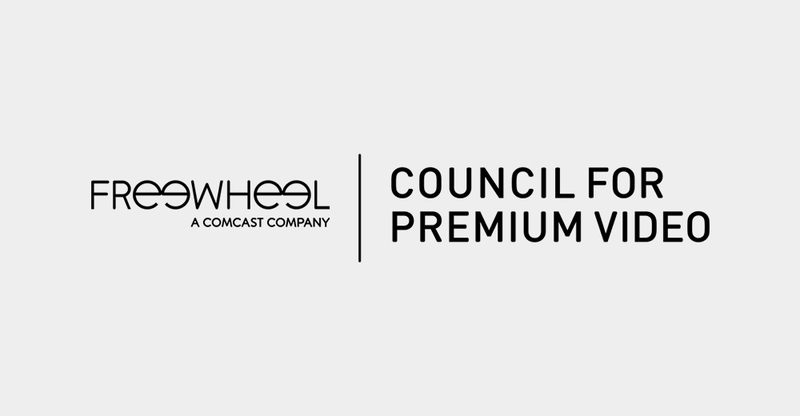 The paper examines how premium video providers have embraced automated technology to enhance their offerings. It looks at programmatic from a different perspective and explores three strategic approaches premium video broadcasters and pay TV operators are taking to gradually transform their businesses through automation.